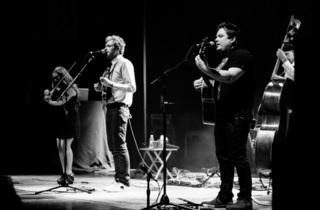 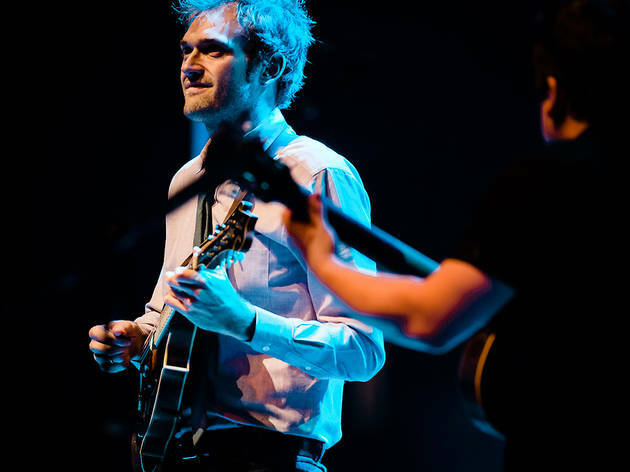 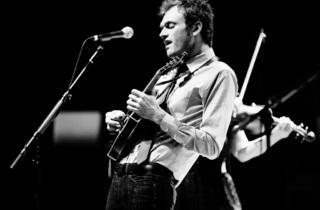 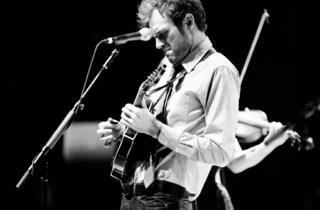 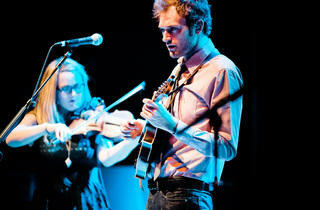 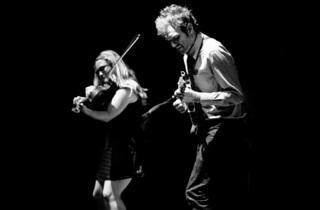 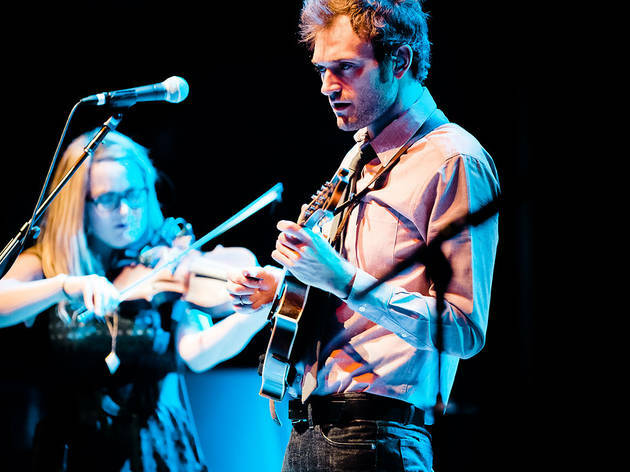 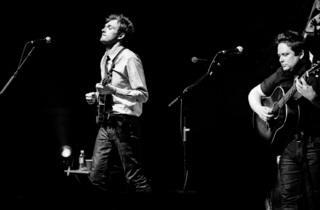 Photographer: cousindaniel.comNickel Creek at The Riviera Theatre in Chicago on May 9, 2014. 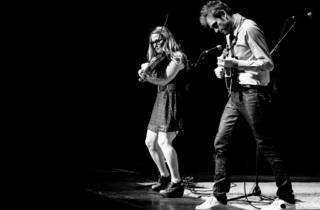 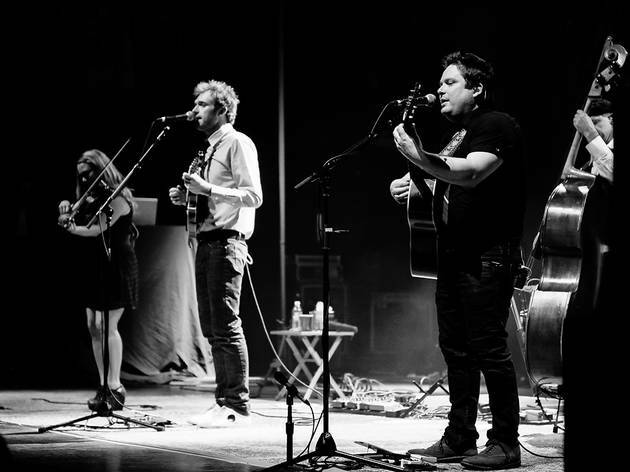 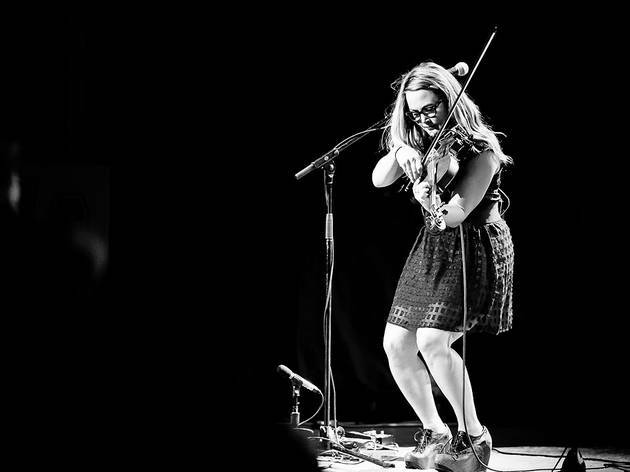 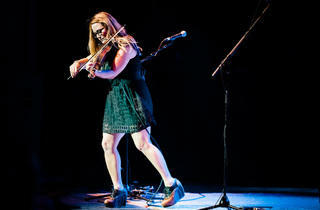 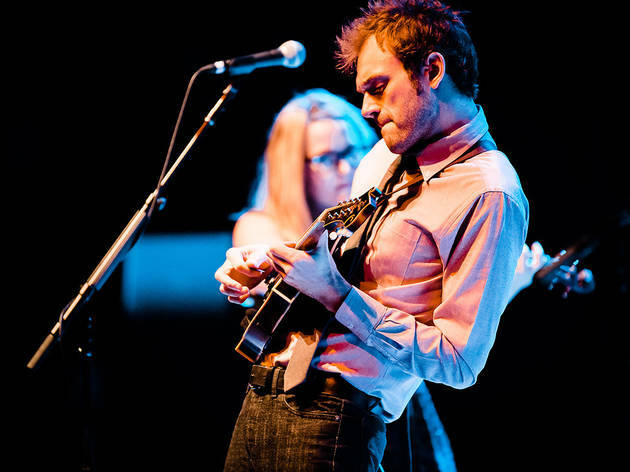 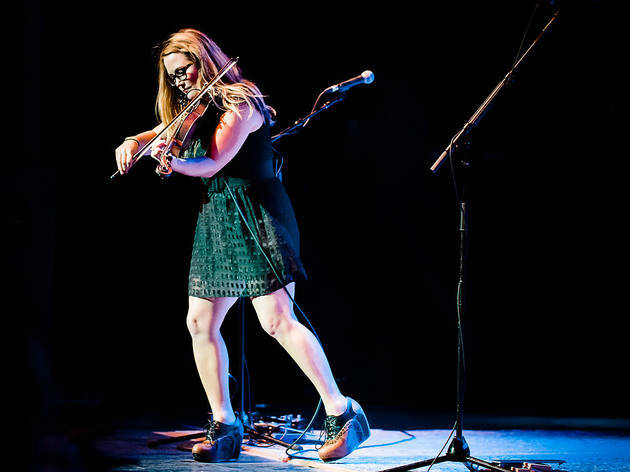 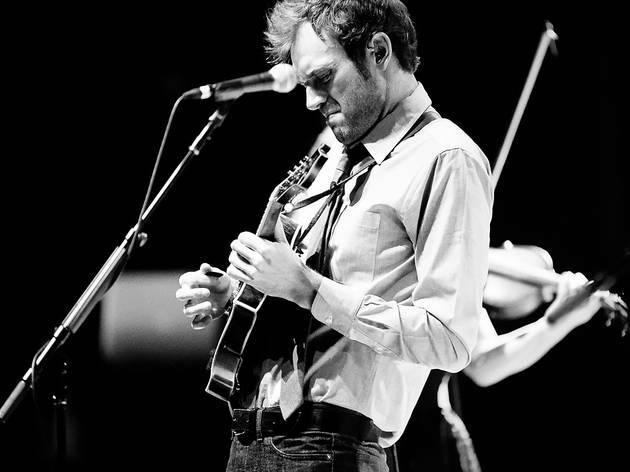 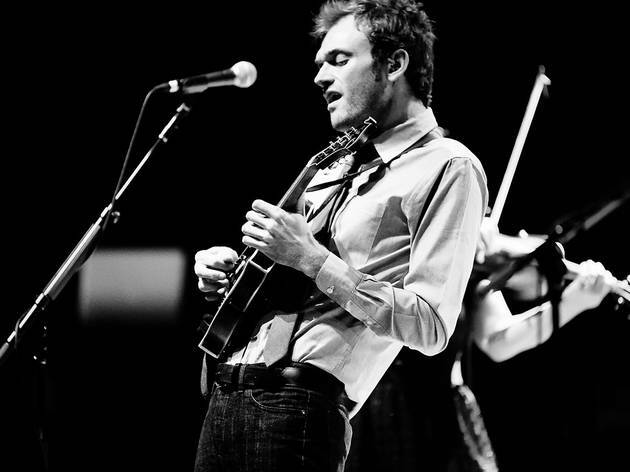 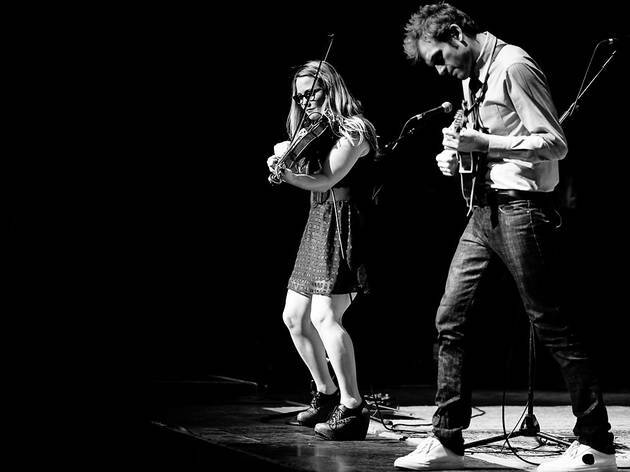 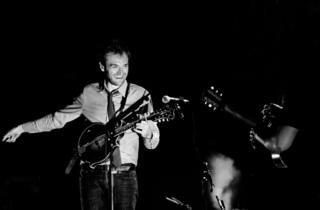 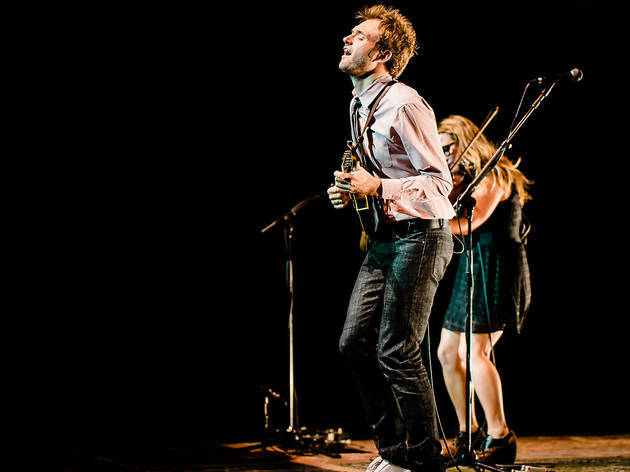 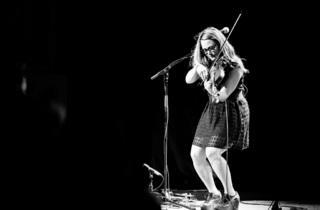 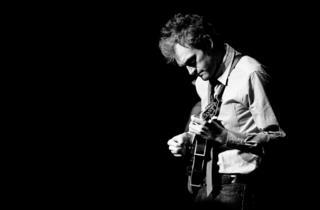 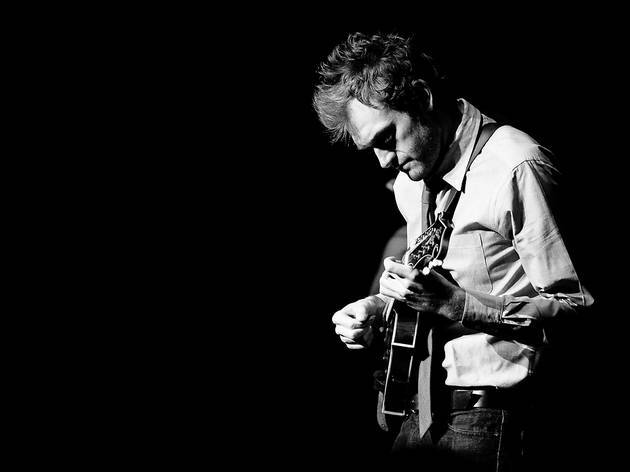 The pop-folk-bluegrass trio Nickel Creek—comprised of multi-instrumentalists Chris Thile, Sara Watkins and Sean Watkins—has been playing together off and on for 25 years, since each of the members were kids. 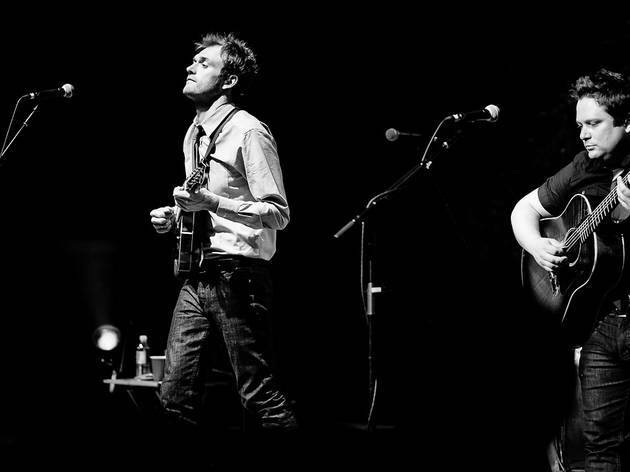 The group went on a hiatus not long after its last Chicago gig, at Lollapalooza 2006, but reunited for a new album, A Dotted Line, and played its first Chicago show in eight years at the Riviera Theatre last night. 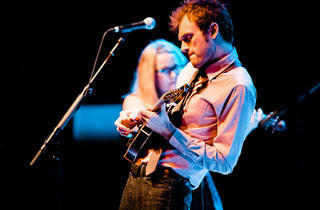 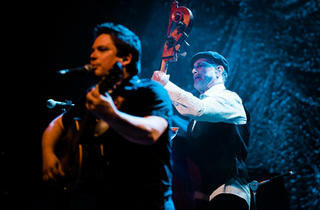 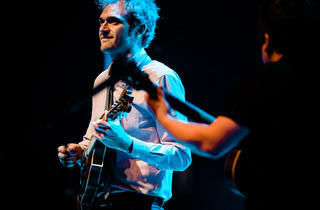 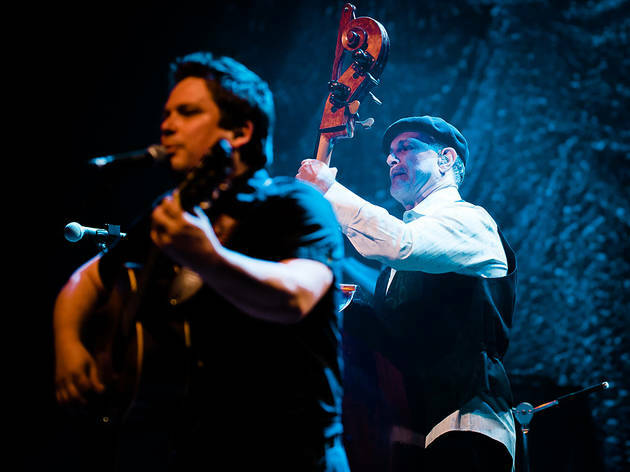 The sold-out performance featured a mix of tunes from the band's new album and its back catalog.